At Borough Road College (now Brunel University) many years ago I remember thinking that I would like to be a writer - but how do you become a writer? I somehow knew that I had a skill for putting pen to paper (as it was then). I was never one to have writer's block or stumble over words when writing academic course work. And later as a sports centre manager, I was always the one asked to write up the reports! But it wasn't until over a decade later when a friend suggested I try my hand at journalism. I had become an avid reader of lifestyle and sports and fitness magazines, often thinking "I could do this". So I enrolled on a short course at Goldsmiths University and started to try to hone my skills. ​How do you become a journalist and make a living from it? Well, fortune smiled on me. 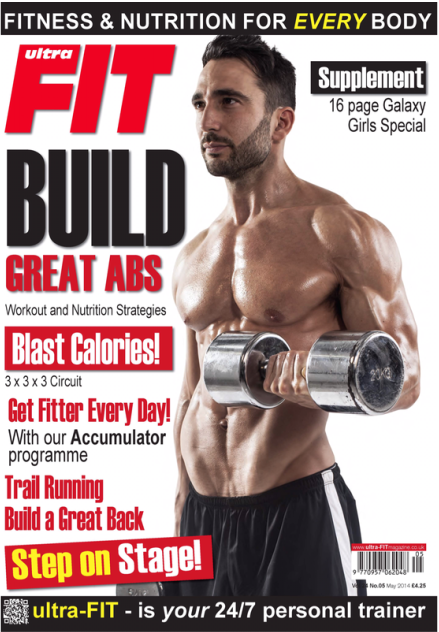 I started to send off articles to magazines, and I soon started contributing to ultra-FIT magazine on a regular basis, but had other commissions, for example, from Men's Fitness, GQ, The Times, Athletics Weekly and Peak Performance among others. At this time I was still working doing my day job as a sports centre manager. 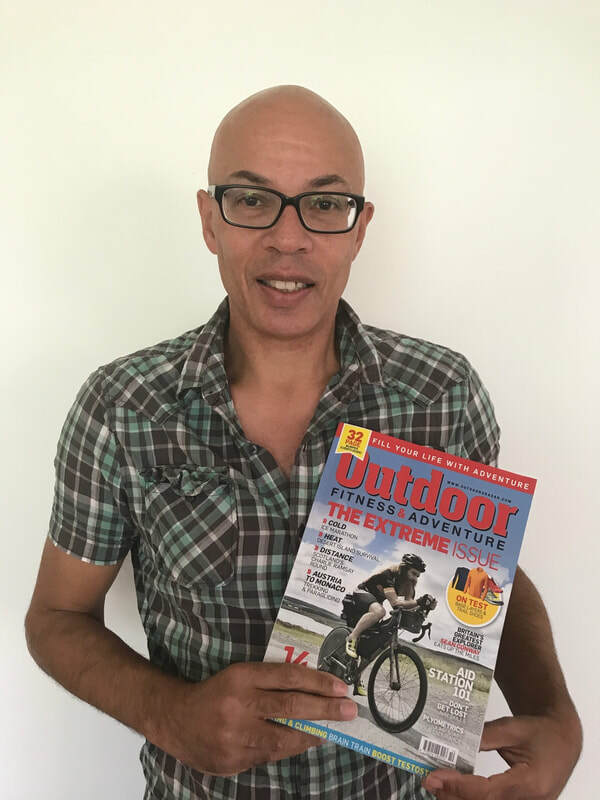 Continuing to send out submissions and ideas to various titles, I eventually became contributing editor to ultra-FIT, then full-time editor and even publisher (another story). 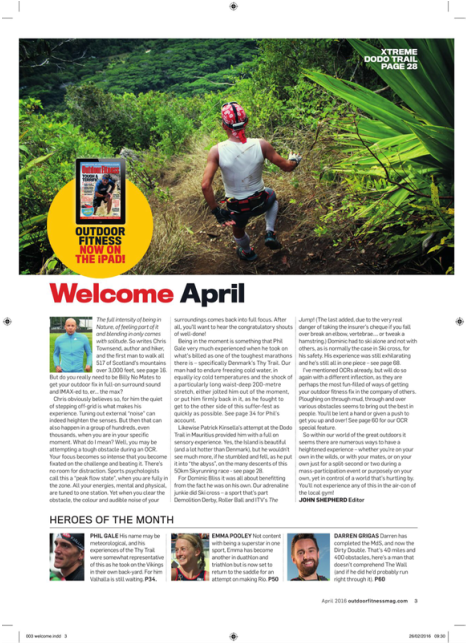 Recently I edited Outdoor Fitness magazine. A photographer that I worked regularly with made that suggestion. ultra-FIT - your own personal trainer became my first title for Bloomsbury and I now have nine titles to my name (see books). Due to the changing world of media consumption. I've now started to make videos and create other content using Youtube and Instagram. These are about athletics and my coaching in the main at present (you'll find links on this site). I have recently been commissioned to make some videos for Peak Performance. The two vocations go very much hand in hand, I've had the opportunity to travel the world as a coach (and athlete) and as a journalist. 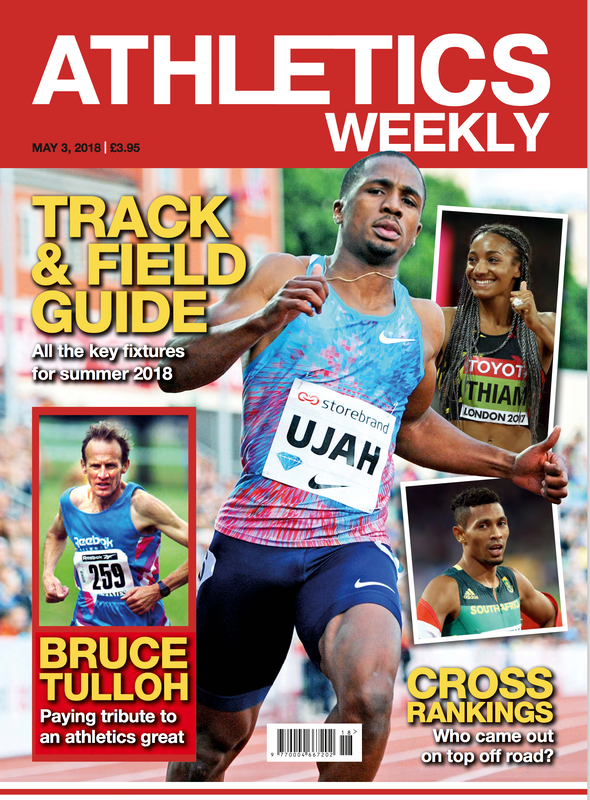 I've interviewed Olympic gold medalists, world champions and elite coaches as well as numerous everyday people into sport and keeping in shape. I learn on the job in a way that helps me to be a better coach. 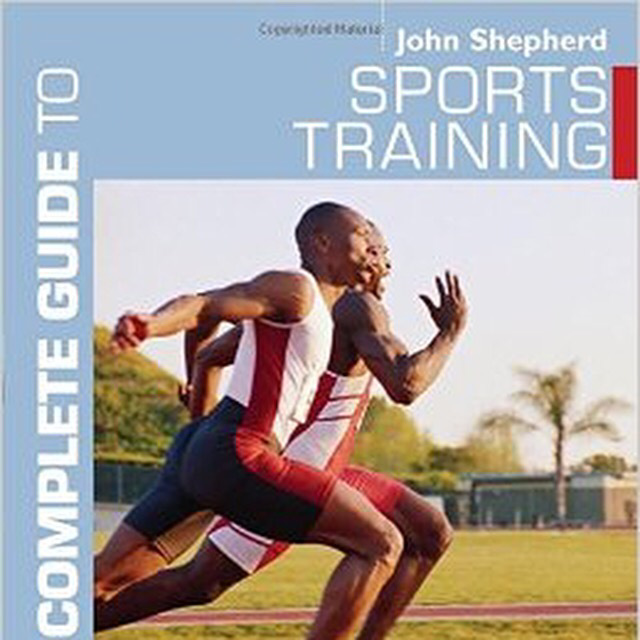 I've often written article on training and strength & conditioning because I wanted to improve my coaching knowledge. 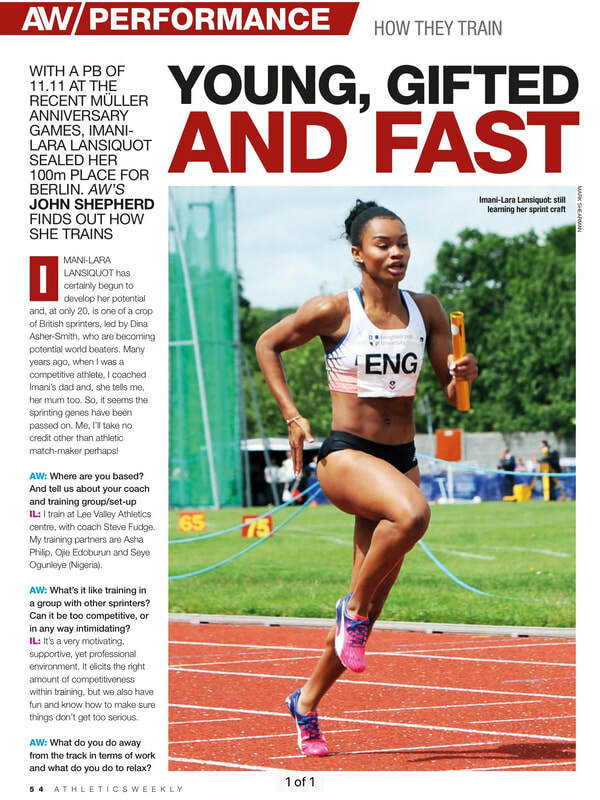 Hopefully, my work has helped many others achieve their fitness and sporting goals!